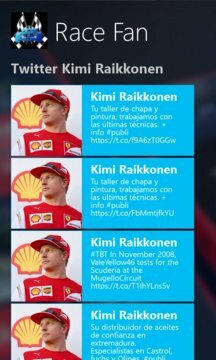 This is the Race Fan App. 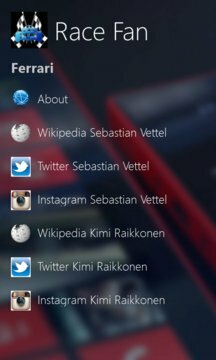 This App collects all kind of personal information from the Race drivers from the GP. You can follow there official tweets, and instagram and FB page. It all depends on where they post.